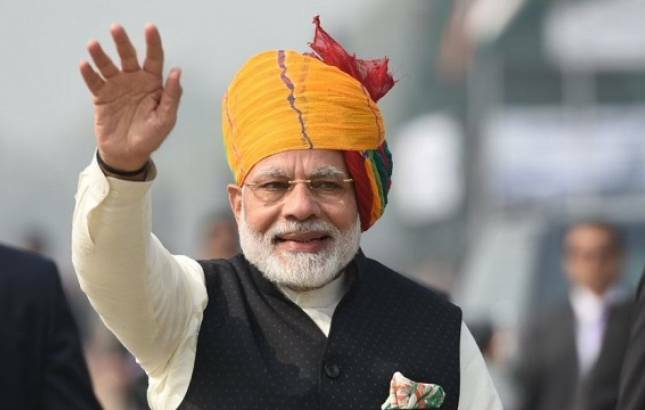 In a tweet, PM Modi said, Wishing everyone a Happy Holi!” Prime Minister Modi said, he wishes the festival brings happiness in the lives of all countrymen. President Ram Nath Kovind and Prime Minister Narendra Modi on Friday extended their greeting to all citizens on the occasion of Holi, an annual festival of colours celebrated as a thanksgiving for a good harvest. Holi is a Hindu spring festival in India, Pakistan and Nepal, also known as the “festival of colours” or the “festival of love”. Holi signifies the victory of good over evil, also marks the end of winter and the arrival of spring.